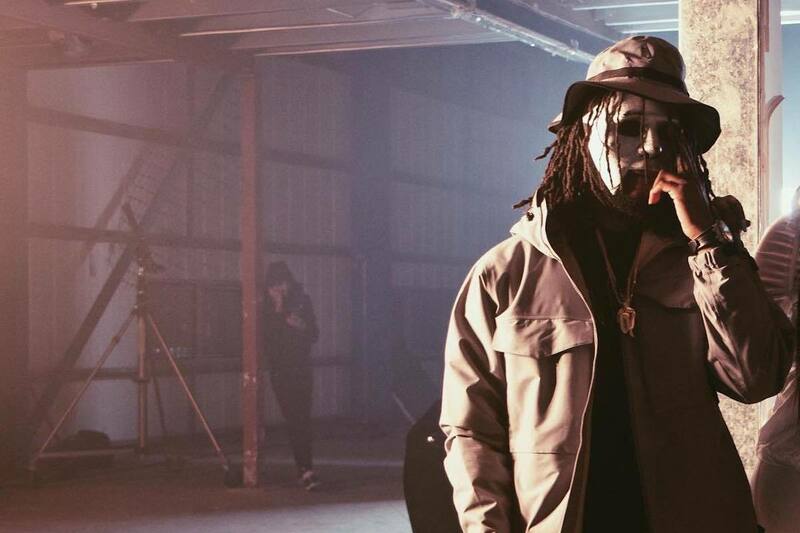 LD And Tiggs Da Author Unite In Video For 'The Masked One' Opener "Detention"
Last year was a big year for LD, appearing on a number of features, working with legends such as Dizzee Rascal and Skepta and releasing his debut solo mixtape The Masked One. Although we may be in 2019 now, it seems LD isn't quite ready to let the well-received project go, revealing visuals for opening track "Detention" featuring Tiggs Da Author. Produced by Show N Prove—the only producer on the project aside from Carns Hill—the beat is haunting, instantly justifying its place as the introductory track on the project as it transports you to the dark world that 67 inhabit. Directed by Donnie Sunshine, the video predominantly includes shots of him on tour, while Tiggs adds his unique sauce to the track as he sings "Why you buying Gucci when you know you owe me money?" Eeesh! Watch the video below.